Iqra is using Smore newsletters to spread the word online. 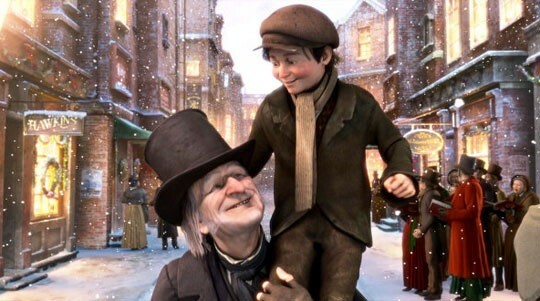 I believe that people should see The Christmas Carol by Charles Dickens because it's like the book has come to life. Another reason you have to see the Christmas Carol is the sound effects. Especially when the ghosts appear because there are thunder noises that make the experience that much more interesting. I think you should watch the play also because the actors change the scenes as quickly as possible to make it realistic. Like when it was the scene where we were at Scrooges house and they wanted to change the scene a bunch of actors got on stage and took the props off the stage. The play was also fun to watch because of the smoke that appeared a couple of times.Once being when the ghost of Christmas past appeared. In conclusion the play was great because it had cool sound effects, it was made as realistic as possible and because smoke came out on stage. 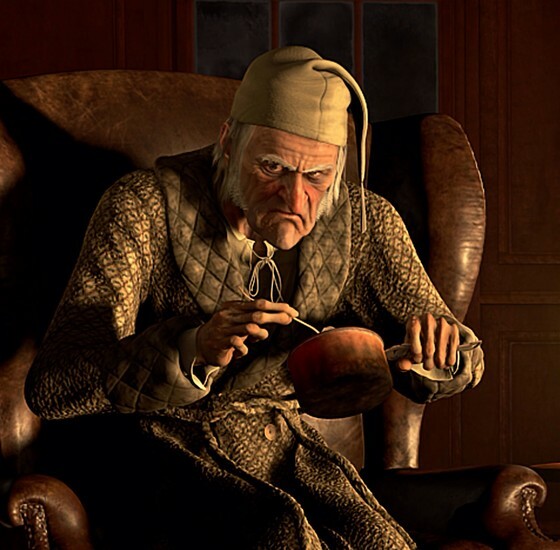 One thing Scrooge sacrificed was his money and that was a big step for him because he was very stingy. One thing I've sacrificed is money to charities.